We explore the range of resources suitable for use with indigenous patients and take a close look at MindSpot Clinic’s Indigenous Wellbeing Program. Carlie Schofield is an indigenous mental health worker and a Yuin woman herself. 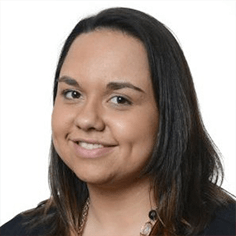 Carlie was responsible for the adaptation of the Wellbeing Program for Indigenous users and will join us on the webinar to discuss the program’s development and content. With the help of Harry, our case study for the webinar, our panel explores the feasibility of using on online program to help indigenous patients with mild to moderate mental health conditions and observe Harry’s experience of using the program. GPs and GP registrars who are interested in improving outcomes for indigenous patients with mental health conditions. Participants who attend this one hour webinar recieve 2 QI&CPD Points and 2 Core ACRRM. Carlie Schofield is a Yuin woman from the south coast of NSW. 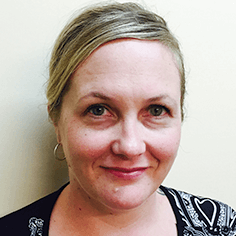 She is currently an Indigenous Mental Health Professional for the MindSpot Clinic. Carlie has qualifications in psychology and counselling and has been working in the field for the past 5 years. Anita is currently completing her GP fellowship, during this time she has spent time working in remote Indigenous communities as well as working in the East Kimberley as a Psychiatric registrar. 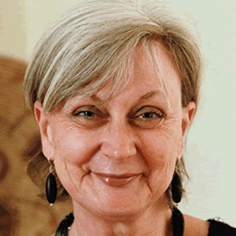 She has also completed further training in CBT and counselling skills and most recently conducted an audit into suicide in the Kimberley region.